Well- it was a fabulous weekend- and you may think we are crazy but we are planning to do another one come Spring. Saturday, April 4th from 8-3. If you are interested in having a booth at our next Blissfest- please contact us for an application & more information. Thanks so much for coming out! See you next time! You can get an idea of some of the booths & businesses that participated by scrolling down. We have so many wonderful vendors this Blissfest- & with the addition of the Nielson Recovery Carnival- it promises to be a day we won't soon forget! 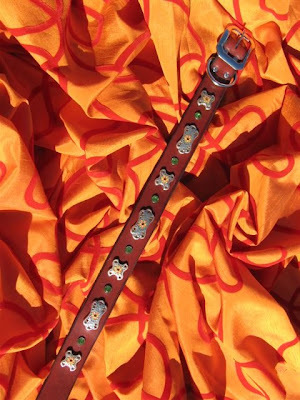 Blissfest: AMAZING shopping... with everything from vintage wares- designer dog collars-antiques- jewelry & handmade soaps to baby items & amazing artwork! Live Music from 9-2. Visit participating vendors & enter to win something wonderful in our Blissfest Fishbowl Raffle by depositing raffle tickets in their fishbowl. 1 ticket = $10. 3 tickets= $25. or 20 tickets for $100. Nielson Carnival: Games, Face Painting, Silhouette Artist & "Sweet Treats" such as cotton candy, caramel apples, sno cones & popcorn. Nie Movie, Silhouette balloons & balloon launch. Silent Auction & Fishbowl Raffle with magnificent items for your bidding and winning pleasure. Seriously... you don't want to miss this! 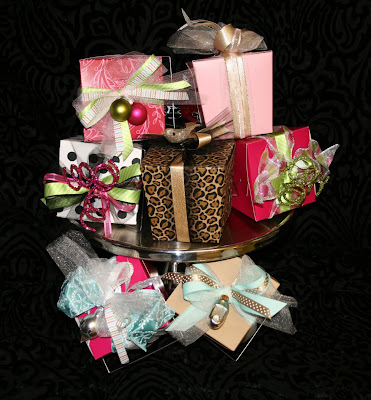 These gift boxes will be sold at the Persnicketies & Tangie Baxter Booth- where they will be taking donations for these boxes & donating the $ to the Nielsons! 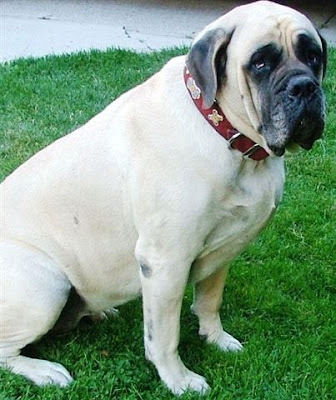 How sweet is that??? 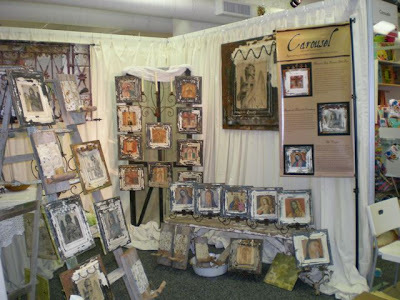 Check out this booth for handmade headbands, paintings and to meet and discuss digital scrapbooking with Tangie Baxter! This will be fun booth- check it out! 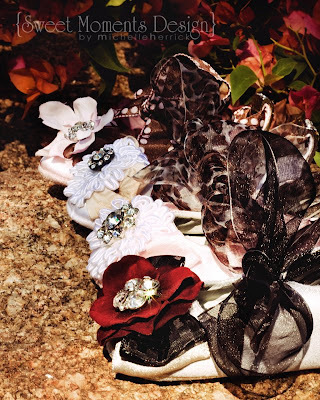 You will want to stop by and see Christina's enchanting creations of Embellished Baby Booties, Gorgeous Hair Accessories & Handmade Over the top aprons. She is donating all proceeds from Blissfest Sales to the Nielsons- Thank you for your unbelievable generosity Christina! 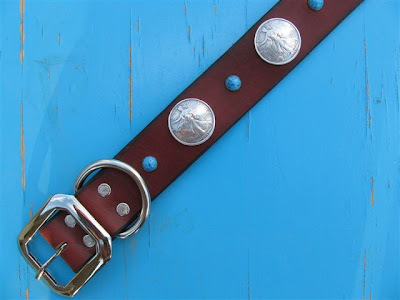 Big Bad Collars is donating a Dog or "Human" belt of your choice to their fishbowl raffle- ($120. 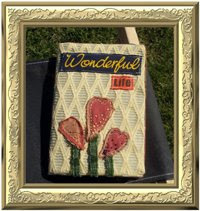 value)- You definitely need to stop by and see Sue- she is fantastic! Thanks so much Sue! 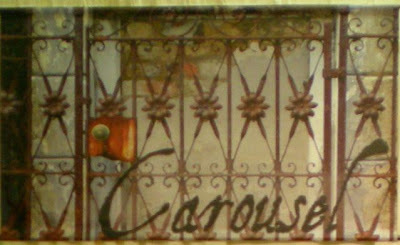 We are thrilled to have Carousel Art with us again for Blissfest. Stephanie's work is amazing- you definitely need to pay her a visit. 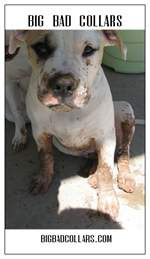 While you are there- make sure to participate in her generous fishbowl raffle contribution- Retails for $150. Thank you Stephanie! 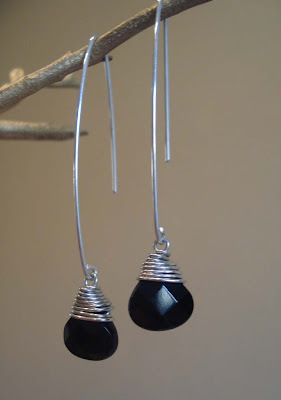 Thank you to Two Sisters Jewelry Boutique for their donations of a pair of Emilia Silver earrings $25. 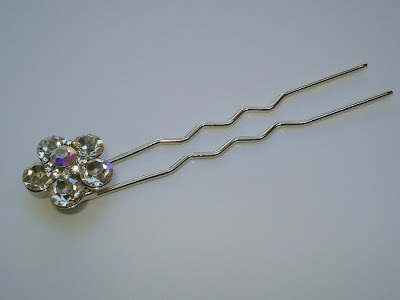 and a Bejeweled Popit Hair Stick $18. 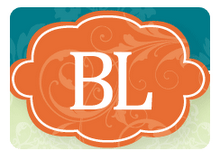 Be sure to say hello & check out their beautiful assortment of jewelry! 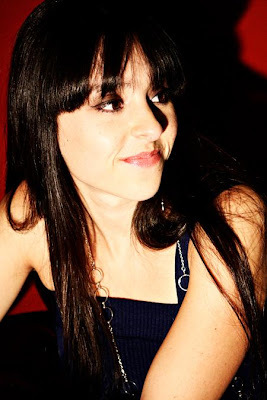 Sarah Vanell, 24, is a singer/songwriter who has been performing around Arizona for the past 6 years. In addition to performing her original music at valley hot-spots, she also sings well known favorites at private parties, benefits, weddings, etc. Her voice exudes a rare purity and her catalog of cover music captures a variety of listeners as she delivers songs ranging from the 60's to the present. For more information on where Sarah will be next visit: www.Sarahsmuse.com or www.myspace.com/sarahvanell. To book Sarah for an upcoming event contact her management, Kathy Renae at Kathy.Renae@gmail.com or (602) 327-0598." Thank you so much Sarah for your generosity! 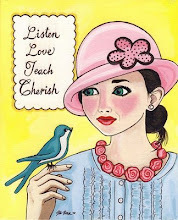 Lisa Rupp Art & Design~ paper, art & design... pay her a visit! 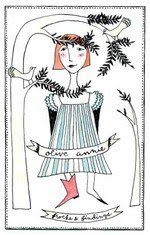 WE are so excited that Olive Annie is joining us. 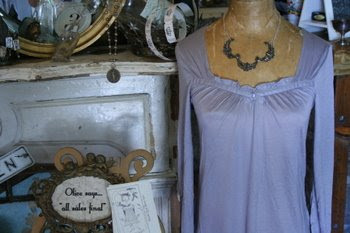 Have you heard of this great boutique in Phoenix that is all the rage? Well-they will be here at Blissfest! YAY! 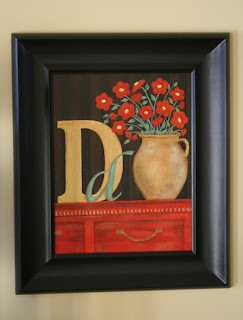 Make sure to come and see Lani-we can't wait to see the treasures she is bringing! 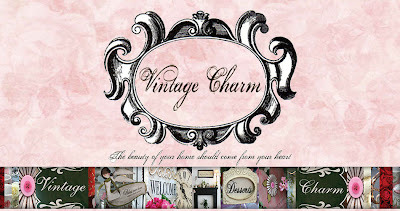 Vintage Charm will be joining us again for Blissfest! Come and see these two fun sisters and see what they have been up to- Home decor, gifts & accessories- you will be sure to find something for your shabby chic or cottage decor at this booth. Voted Best of The Valley- Strawberry Monday will be with us- They will be participating in the fishbowl raffle with a gift certificate- so pay them a visit and see what they are all about. 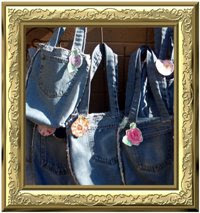 Tricia from Vintage Bliss will be selling many goodies and treasures of all kinds. 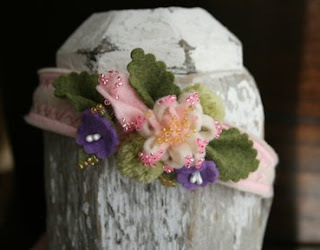 Tricia teaches at Blissful Living Studio and is a pleasure to visit with- so come and see what this talented lady is up to & pay her booth a visit. 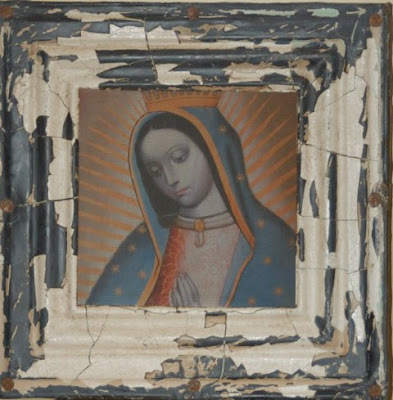 Paper arts & crafts-antiques- materials & fun odds and ends. 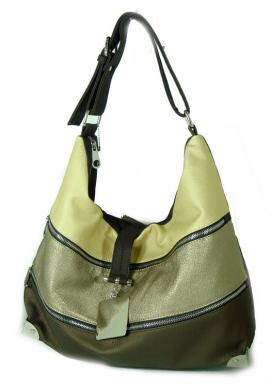 Funkie Trunks will be selling fun designer handbags & adorable purses of all kinds- they will be participating in the Fishbowl raffle- so stop over, say hello & enter to win a great new bag for FALL! Thanks Geri! Visit The Beautiful Garden Booth to see their nice assortment of necklaces, bracelets & earrings. They do custom orders as well- so pay them a visit! 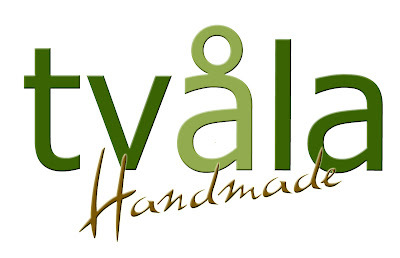 Visit the Tvala Handmade booth for gorgeous yummy handmade soaps, favors & gift baskets. *Enter the fishbowl raffle at this booth. Thanks so much! 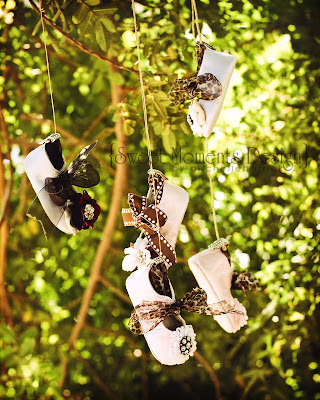 Make a stop at this booth for some major fun!- Cami is a teacher here at the studio and just oozes creativity. 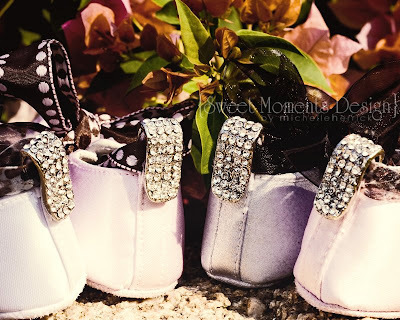 She will have her precious binky clips, keychains & fun crafts & jewelry. 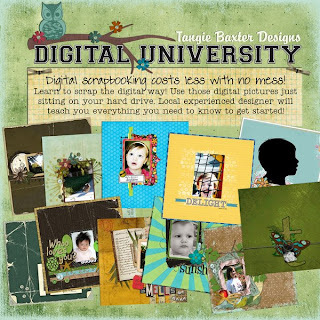 Tangie w/ Tangie Baxter Designs (digital scrap-booking guru extrordinaire) will soon be joining our team to share her amazing skills- so come pay them a visit! Be sure to check out their raffle items too- Thanks ladies! 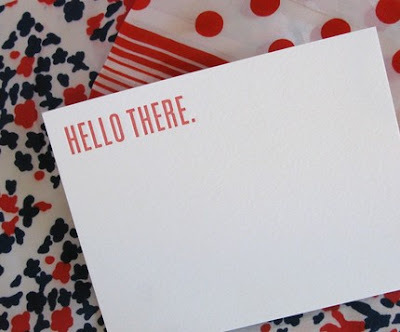 Come and see the graphic design work & letterpress creations of SeeSaw Designs. 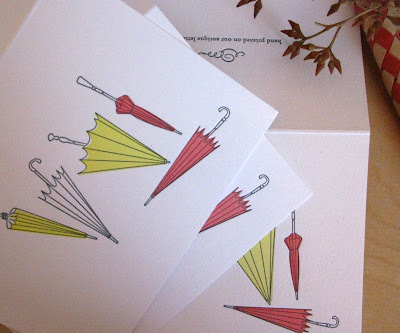 This innovative design group offers clever cards, stationary & more. *This booth is participating in the fishbowl raffle- make sure to stop by and see what they are donating for the Nielsons. Thanks guys! Michelle is also participating in our Fishbowl Raffle- so drop your ticket in for a $30. gift certificate. Thanks Michelle! 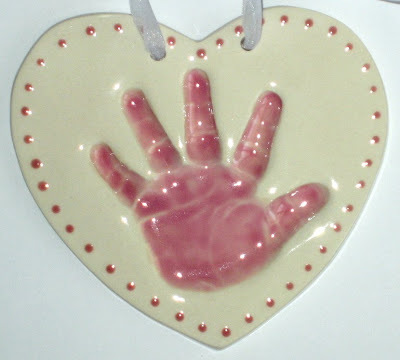 Pop over for a visit to Paddywacks Studio's booth~ Whitney will have lots of handmade treasures for you. You won't want to miss her scrap-shirts & the opportunity to learn how to be a Queen Bee! We will be selling our fantabulous aprons in our Blissful Living Studio booth- & make sure to check out our upcoming November schedule!